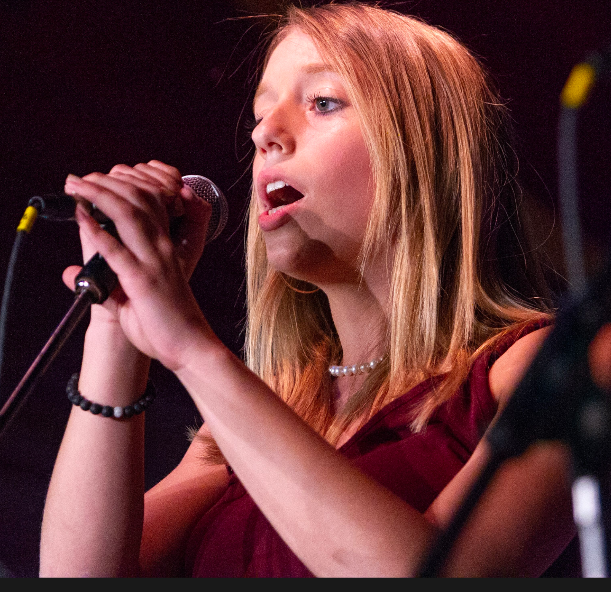 We offer exciting vocal programs for children, teens, and adults. From professional vocal training to ensembles and adult singing groups, we offer opportunities for singers of all ages to take their skills to the next level. The Vocal Intensive is an exciting new program for kids ages 12 & up who love to sing and want to take their skills to the next level. Students meet for private lessons each week and a monthly group class. Wanna sing the songs that YOU love Join The Community Music Space’s High School vocal group, where we will mash-up, remix, and rewrite songs all using just our voices. Beat boxing, great harmonies, sweet melodies and your favorite songs, all come together in a fun and distinctly contemporary group.